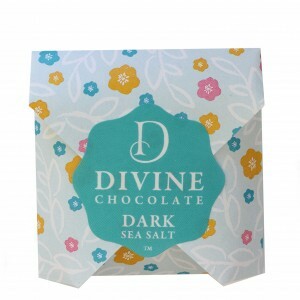 Enjoy Divine sea salt chocolate.Divine Chocolate New Zealand(NZ). Cacao 57%. 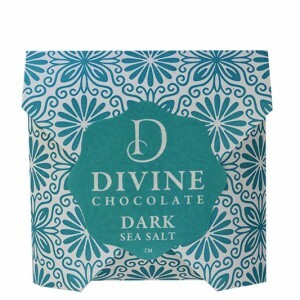 Cocoa solids, sugar, cocoa butter, soya lecithin and pure vanilla and sea salt.